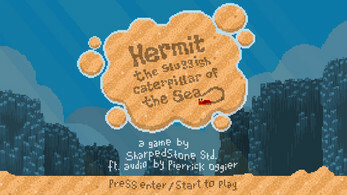 Hermit the lone sluggish caterpillar of the Sea is looking for a new home, if only it weren't for those annoying sea creatures. 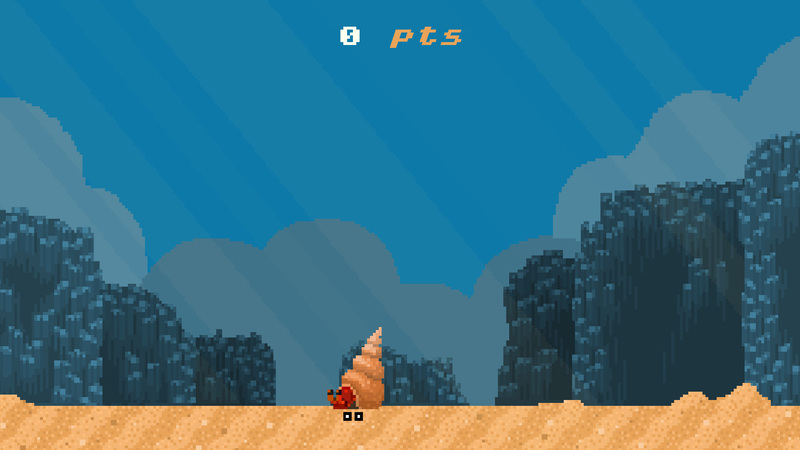 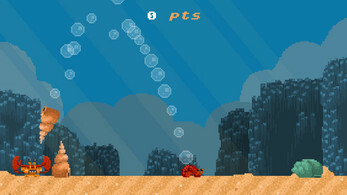 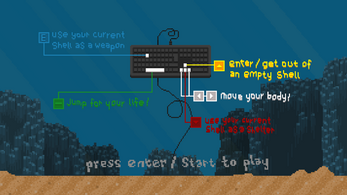 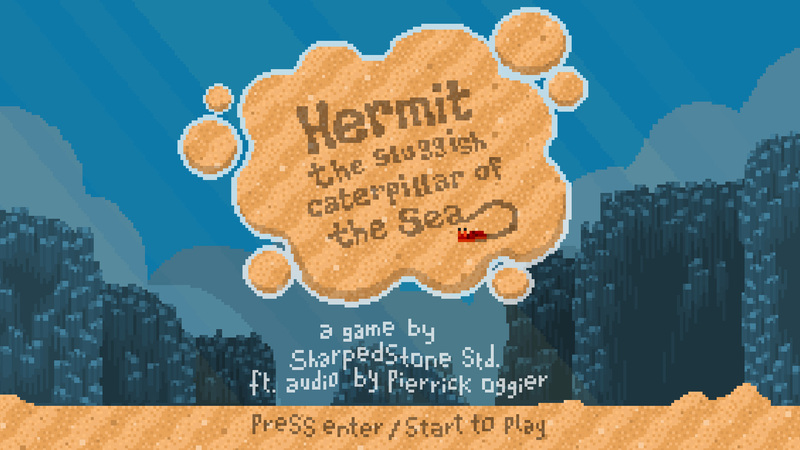 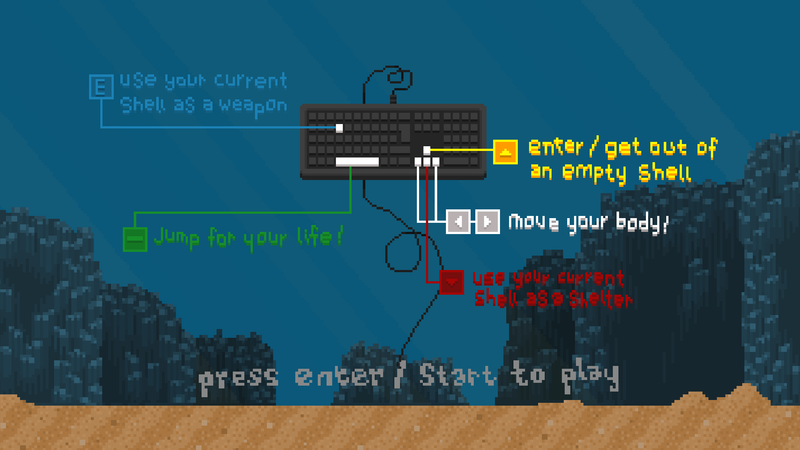 Help hermit defend his home using the power of shells. 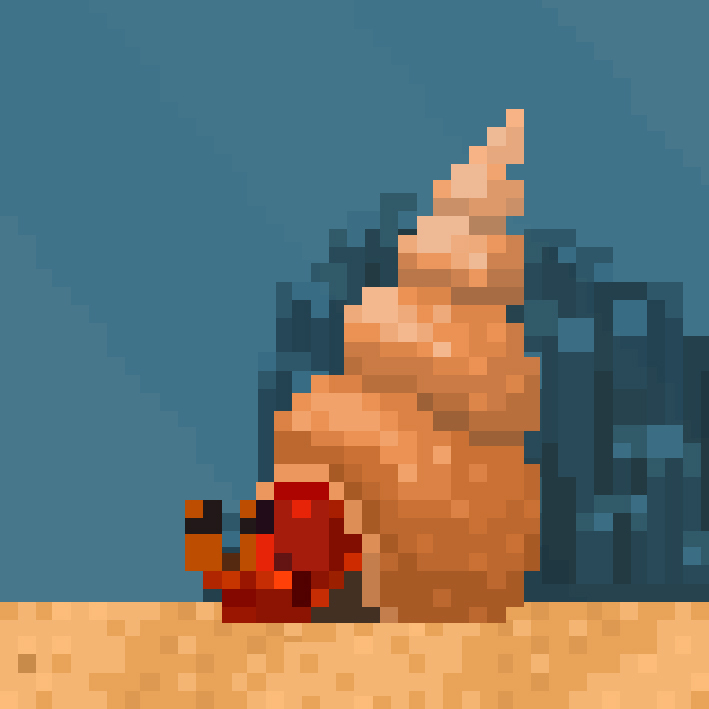 There are 2 types of shells with 2 different abilities, use them wisely. 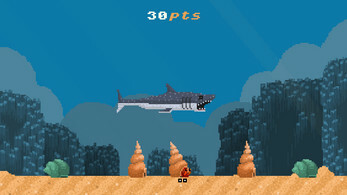 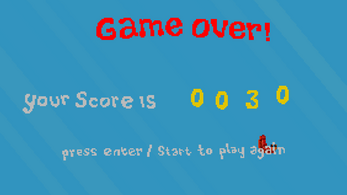 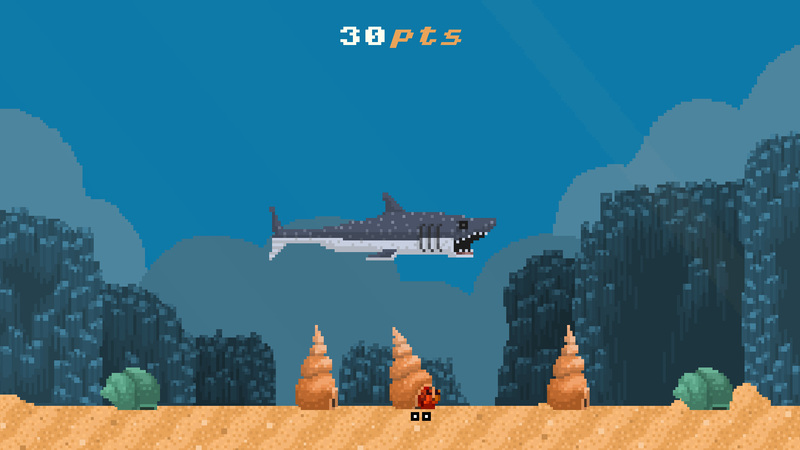 This game was made during the Global Game Jam 2019 in Geneva.